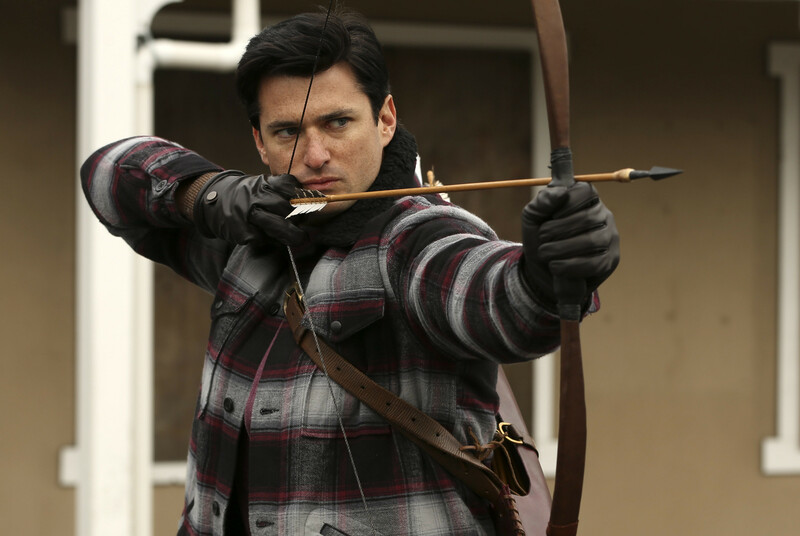 Once Upon a Time Sneak Peeks Episode 17: Will Hades' Spell Be Cracked? 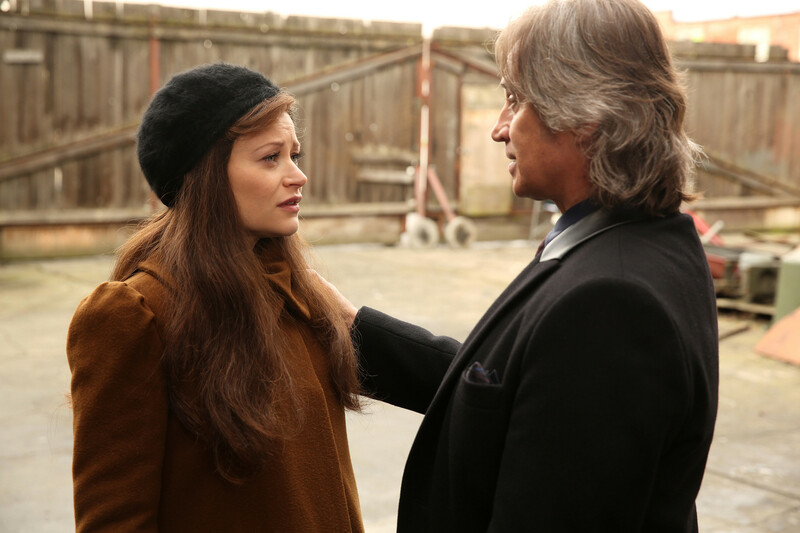 On Sunday's all-new Once Upon a Time season 5, episode 17, "Her Handsome Hero," Belle (Emilie de Ravin) turns to Rumplestiltskin (Robert Carlyle) to fnd a way to protect their child from Hades. Meanwhile, Hades (Greg Germann) meets with Gaston (guest star Wes Brown) in the Underworld and encourages him to seek revenge on Rumplestiltskin. As the heroes try to find a way to defeat Hades, Emma (Jennifer Morrison) has a terrifying nightmare that she realizes is coming true. In the Once Upon a Time sneak peeks below, Regina (Lana Parrilla) taps the heroes to help her crack Hades’ protection spell on the elevator door. Emma and Regina attempt to use their magic to open the door, but will they succeed? Meanwhile, Belle gives Gold an ultimatum regarding their baby. Watch these sneak peek spoilers and tune in SUNDAY APRIL 10 8|7c! Sneak Peek: Will the Heroes Crack Hades' Spell? Missed this week's episode? Catch up with the recap for episode 16 "Our Decay" here!